A controversial acne drug has been linked to 20 suicides in just two years, official figures show. 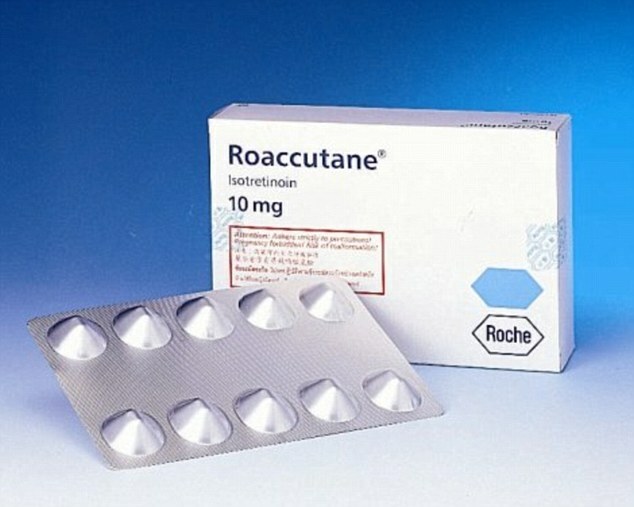 Roaccutane, given to patients whose skin fails to clear up with other treatments, has been the subject of numerous reviews examining whether it triggers psychiatric problems. None has found firm evidence that it does. 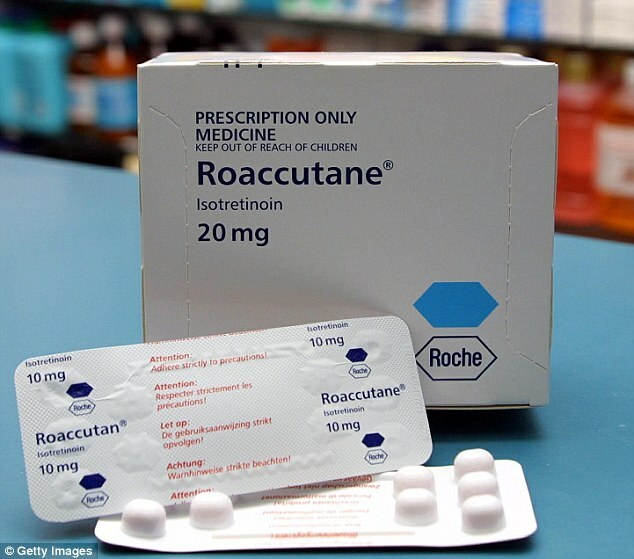 However, new figures from UK drugs regulator the Medicines and Healthcare Products Regulatory Agency show 20 people took their own lives while on Roaccutane from mid-2012 to mid-2014. They were among 218 patients in whom side effects were reported. There were 163 reports of side effects, including three suicides, for the preceding 24 months. All have been recorded via the MHRA's 'yellow card' scheme, which allows patients and doctors to report a suspected adverse reaction to a drug – even if a link between the drug and the reaction has not been established. In November, a MHRA review of Roaccutane concluded that there was 'insufficient data to establish a causal association' with psychiatric disorders.